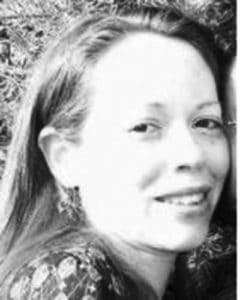 Stephanie Cofell of St. Joseph has been elected to the Board of Directors at Folk Alliance Region Midwest, a regional chapter and affiliate of Folk Alliance International. Cofell will be serving a three-year term beginning February 2019. Folk Alliance International is a nonprofit organization that sponsors an annual conference as an industry focal point for folk music and dance, based in Kansas City, Mossouri. Members include record companies, publishers, presenters, agents, managers, music-support services, manufacturers and artists that work in the folk world. Jane Monarski Scepaniak shot an 11-point on Nov. 4, 2018, on a farm near St. Joseph. The shot was taken at more than 150 yards. 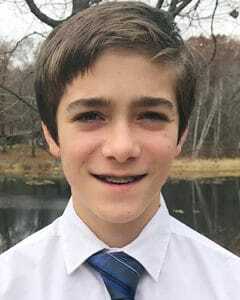 Jamison Penticuff, a seventh-grader at Kennedy Community School, participated in the Dennis Alexander Piano Festival and Competition Oct. 27 at St. John’s University. Dennis Alexander is an internationally known composer of piano music for students of all ages. He was a presenter and judge for the festival. Penticuff performed two piano solos and won first place in the intermediate level of the competition.